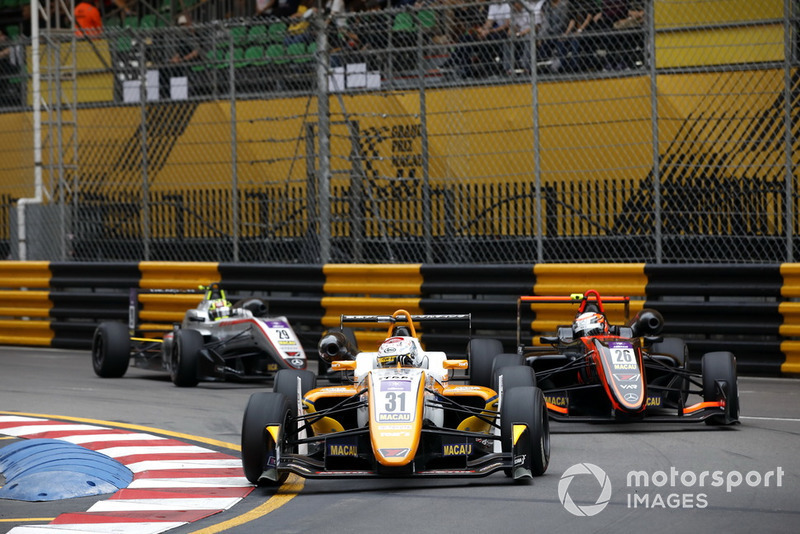 Sophia Floersch has been diagnosed with a spinal fracture after her terrifying crash in the Macau Grand Prix, with all the others involved in the accident escaping without serious injury. A medical report issued by the Macau organisers states that the 17-year-old German was complaining of back pain, but that her vital signs are stable. 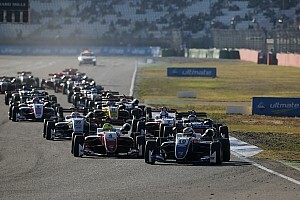 Sophia Flörsch hit the back of 15th-placed Jehan Daruvala on the flat-out run to Lisboa, and sustained damage to her Van Amersfoort Racing Dallara-Mercedes in the impact. 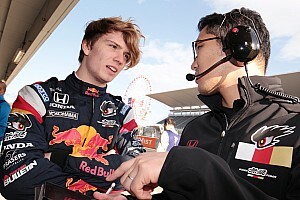 She hurtled out of control, and got launched over the inside kerb at Lisboa into the TOM’S Dallara-Toyota of Sho Tsuboi. The impact launched her over the barrier and through the catch fencing into an area occupied by marshals and photographers, striking a bunker construction. The speed-trap figure before the Lisboa braking area shows that she was travelling at 276.2km/h (171.6mph). Both drivers, plus two photographers and a marshal, were taken to hospital following the accident on lap four of the grand prix, shortly after a safety car restart. Tsuboi was admitted to hospital with lumbar pain and will undergo further examination. The marshal, Chan Cha In, suffered a laceration of the face, abrasion of his upper abdomen wall and a fractured jaw. Photographer Chan Weng Wang sustained a liver laceration and is being observed in hospital, with fellow photographer Hiroyuki Minami suffering a concussion and likewise under observation. The incident was investigated by the stewards, who ruled that "no individual drive was wholly or predominantly responsible for the collision". 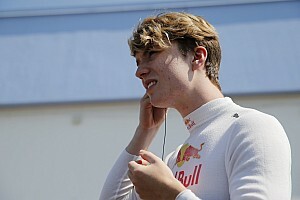 Floersch's team boss Frits van Amersfoort told Motorsport.com that she had been accompanied to hospital by her father Alexander. “We have to thank the angels she had with her today, and for the fantastic strength of the Dallara car,” said van Amersfoort.